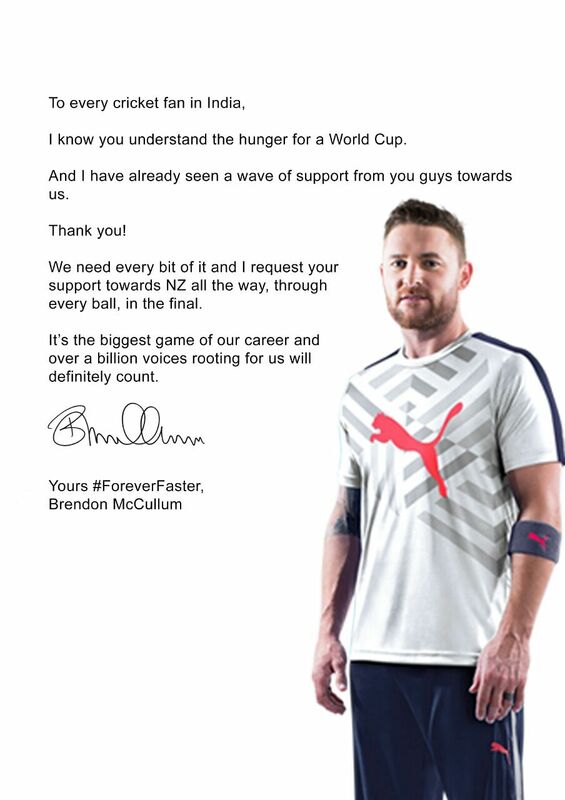 This is about South African cricketers visiting their fans. 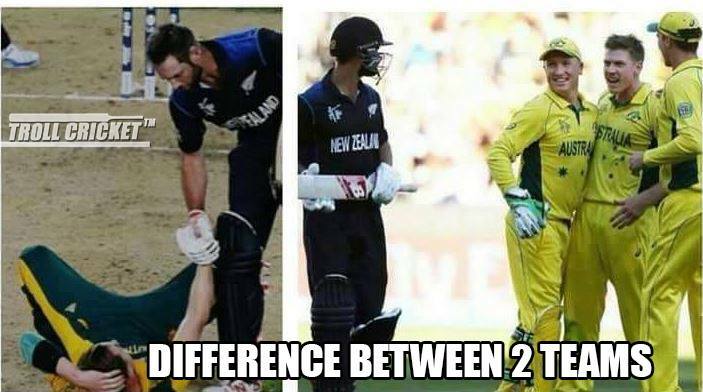 That is how both fans and cricketers should be treated. 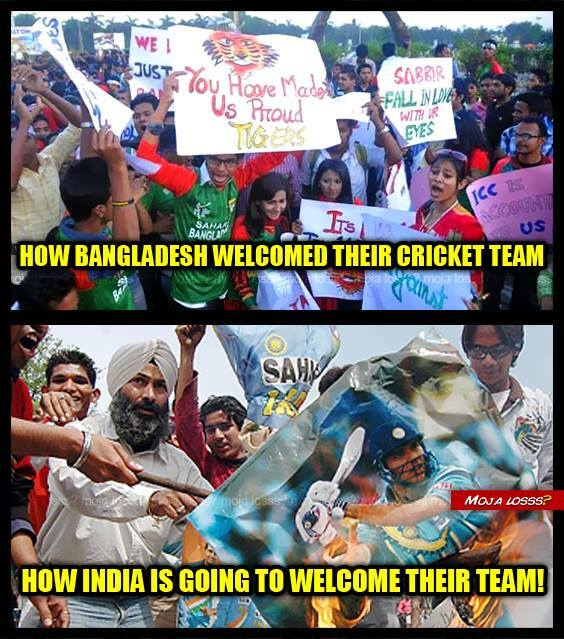 Don't mind but I don't believe the Indian team plays for the country.. they play for money. Period. A very close relative has had many business interactions with Virat Kohli, the bugger knows no humility or respect or courtesy, throws his weight at the drop of a hat. Even when he was playing Ranji he was as brash as he was few weeks back when he let loose his volleys of abuses on a journalist. 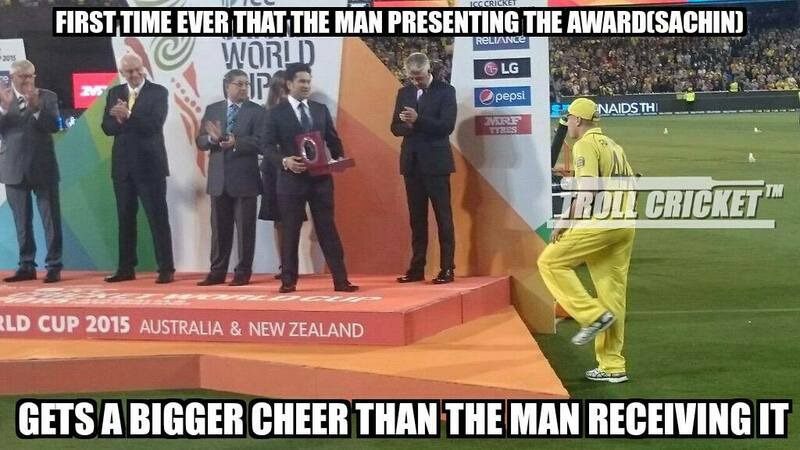 Still to me only his cricket matters so lets not bring in anything personal. 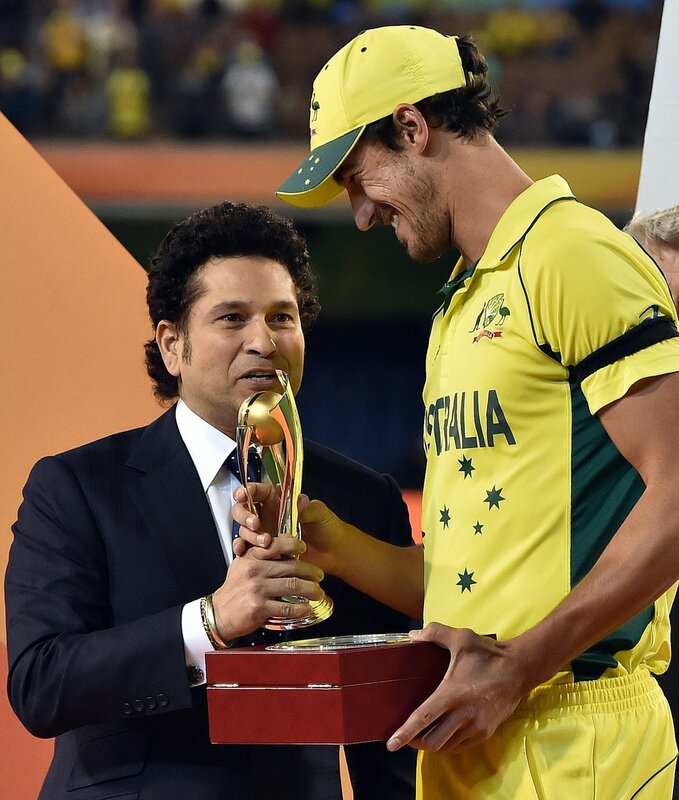 Only few older cricketers are humble, grounded and personable. Rahul Dravid of the recent lot is at the top of that list. So when people post stories like this one below I only laugh..
One night during December 2006, when Virat Kohli was with Delhi in Karnataka for his debut Ranji Season he got a call at 3 am to know that his father Prem Kohli has died after being on the bed for a month due to a brain stroke. At that moment Virat was the overnight batsman for Delhi. 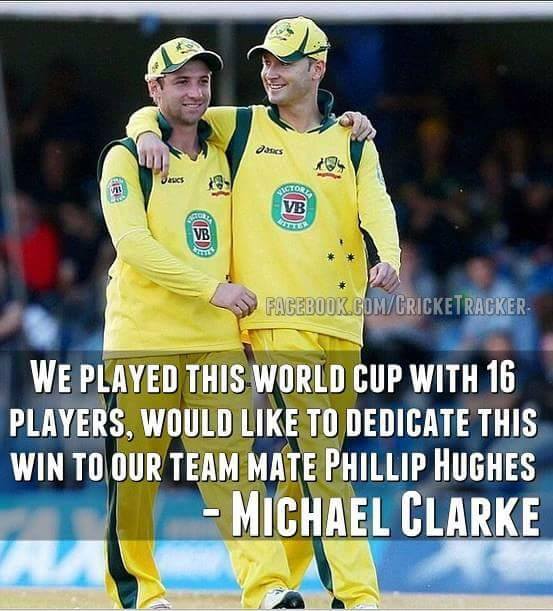 He was in two minds whether to play or not and called his coach who was in Australia. His coach advised him to play as such chances does not come everyday and it is difficult to make it to the team. 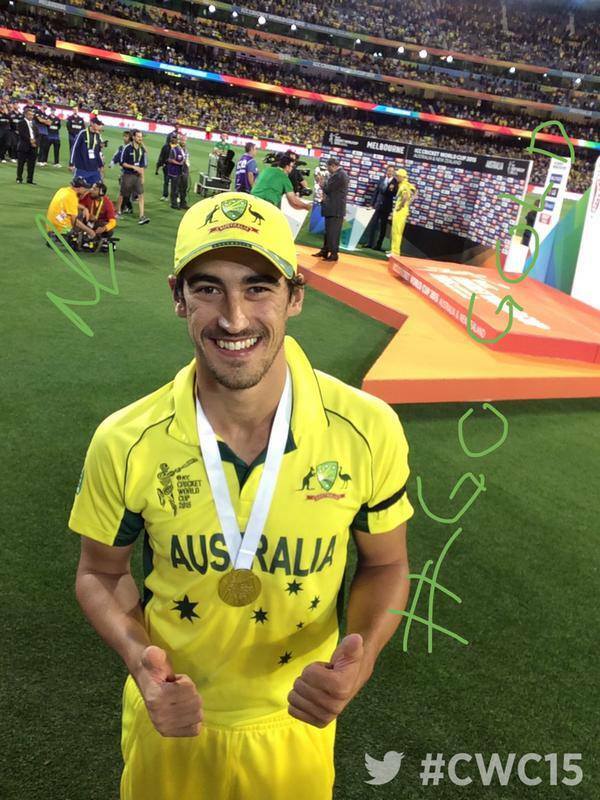 He went on to make 90 (on which he got a wrong decision) in that innings and saved the follow on for his team. 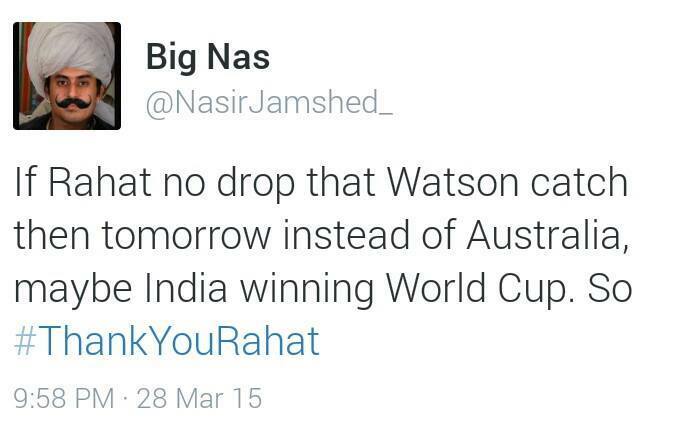 He went straight to his dad's funeral after that innings and didn't take part in the rest of the match. His mom's words on this incident- "Virat changed a bit after that day. Overnight he became a much more matured person. He took every match seriously. He hated being on the bench. It's as if his life hinged totally on cricket after that day. Now, he looked like he was chasing his father's dream which was his own too." 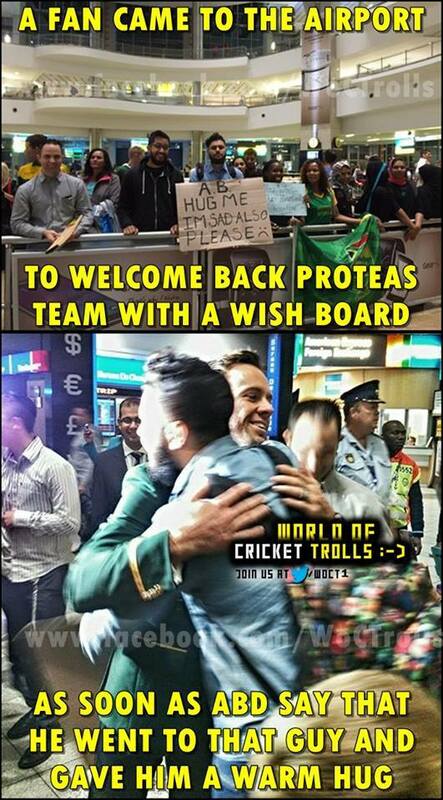 Jaggu ji, the Pic does not say how the Pak team got welcome. i could not find anything this time, but in 1996 they had to divert the flight from Lahore to Karachi because Junta was waiting with rotten eggs and tomatoes in lahore. Plus one guy shot the Tv and then himself and a lot of people blamed a woman being a PM for loss to India. just like 10 yrs ago,.. Sonia was favoring very hard, Italy for da Fifa win ! Lol.